Before the audit, gather all your energy bills and other pertinent documents for the last 12 months of your residence. This will help the auditors pinpoint which energy service in your house turns out to be the highest expense. Be prepared to answer questions regarding your zip code, your heating and cooling patterns and practices, the total square footage of your property, how old or new your appliances are, and what year the property was built or last renovation. 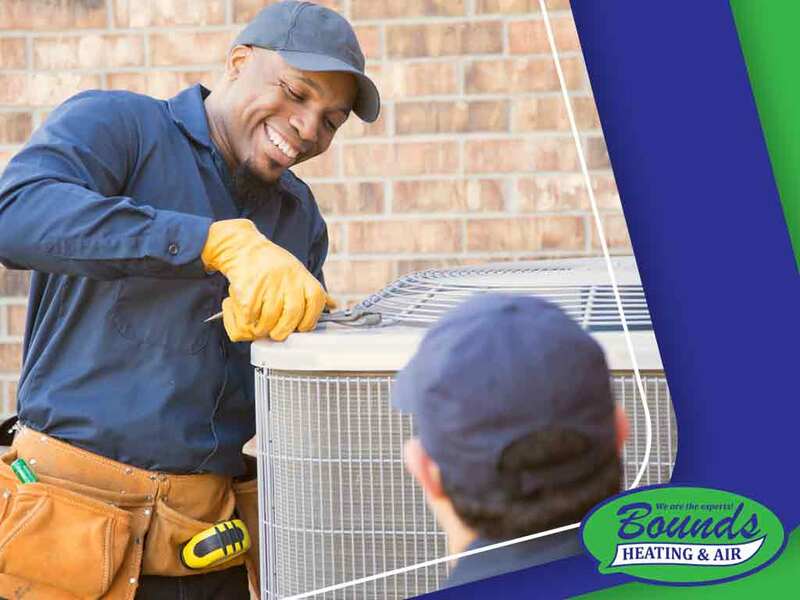 Prepare to answer questions about how often you schedule your HVAC maintenance as well as what type of heating and cooling equipment you use at home. An energy audit typically lasts three to four hours. Preparing your home beforehand ensures the audit will not go over the usual time frame. After all, your time is also important. Close all your windows and doors but leave the curtains drawn. Cover the ashes in your fireplace with wet newspapers. Make sure there’s a safe and easy access to attics, crawl spaces, and other wall-access hatches. For your combustion appliances, make sure they are clean and can easily be accessed. Most importantly, secure all your pets and your kids, especially small children. The auditors will use different types of equipment to detect sources of energy loss. These include but aren’t limited to blower doors, infrared cameras, furnace efficiency meters, and surface thermometers. Ideally, you should accompany the auditors as they go around different areas of your house. Completing an energy audit brings you one step closer to a more efficient home. Following the auditors’ energy-efficient upgrade recommendations can help you save 5–30% on your next energy bills. At Bounds Heating and Air, we provide services that won’t compromise your comfort. We offer air conditioning repair and comprehensive energy audits. You may contact us at (352) 278-9123. We serve Newberry, FL, and other areas in Florida.